Enjoy a day out at the pool at Boon Resort in Guerneville. Have a night out on the town with your girl friends and your favorite cocktails. 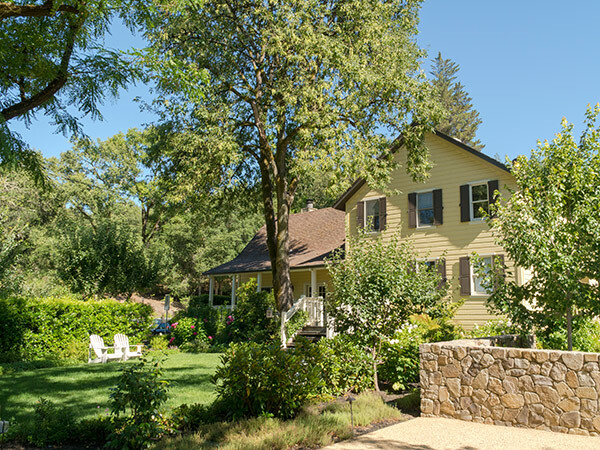 Relax at the Farmhouse Inn in the Russian River Valley. The office, the city, the to-do list — whatever it is, sometimes you've just got to get away from it all. And when your exit strategy includes a long weekend in Sonoma County, chances are you’ll have a few girl friends who will volunteer to keep you company. 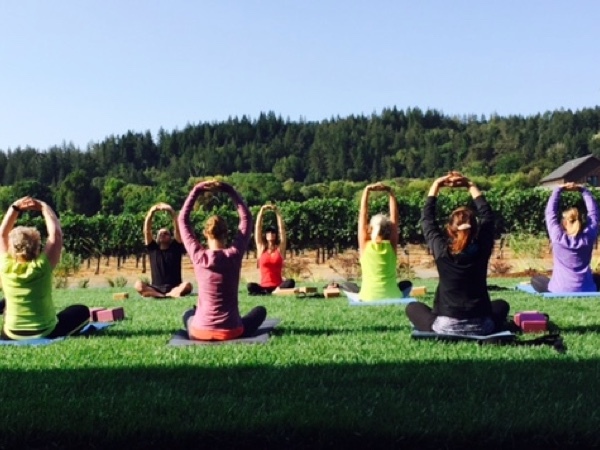 Whether your girls’ getaway is amped up or laid-back, rugged or revitalizing, we’ve got the perfect blend of it all waiting for you and your girls in Sonoma County with this 3-day itinerary. Save time and get right to the good stuff by flying into Sonoma County’s Charles M. Schulz Airport. The airport’s also an easy hub for car rentals. Just pick up your keys, throw your bags in the trunk, and get going. Take Highway 101 South from the airport to the Downtown Santa Rosa exit. Along and around Fourth Street, you’ll find several blocks of boutique shops sure to suit everyone’s style. Fashionistas won’t leave women’s clothing store Punch empty handed, jewelry fanatics will go gaga for hand-made pieces at Skeeter’s, and trend-setters won’t be able to resist Portobello Hats, which carries vintage, classic, and handmade hats. 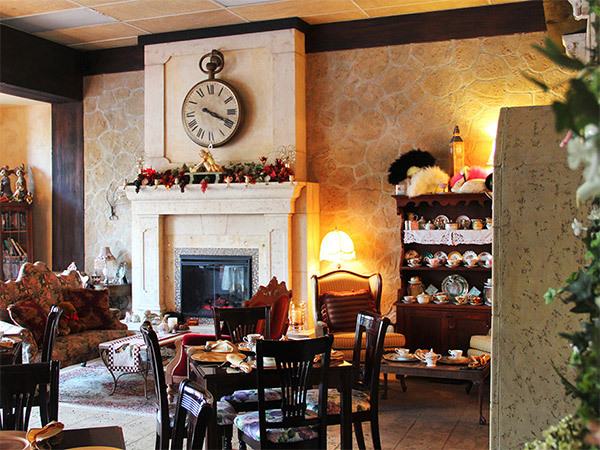 Show off your new threads at the Tudor Rose English Tea Room, where you can gather the girls round a table set with white linen and delicate china for high tea. 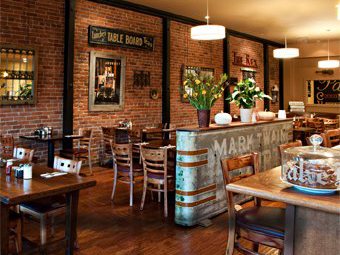 Across town, Montgomery Village is another great choice for an afternoon of retail therapy and wine country dining. This beautiful outdoor shopping center mixes big names, including White House/Black Market and Sur la Table, with local shops specializing in everything from jewelry, to lingerie, to antiques. Keep your shopping stamina up with a sweet treat or casual lunch at Café Des Croissants. For leisurely lunches, Mediterranean-inflected seafood, pizzas, cheeses, and meats make Monti’s Rotisserie & Bar a favorite with locals. 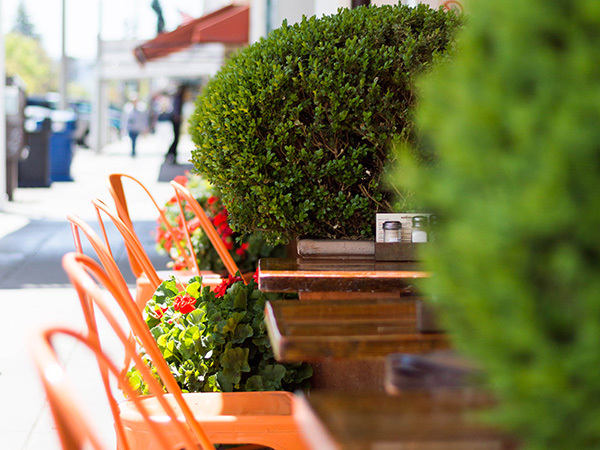 The restaurant’s lush outdoor patio and killer happy hour also make Monti’s the perfect spot for afternoon wine. When it’s time to unwind, make your way East on Highway 12 to Kenwood and Glen Ellen, neighboring villages packing in more scenery and wine than their teensy footprints suggest. 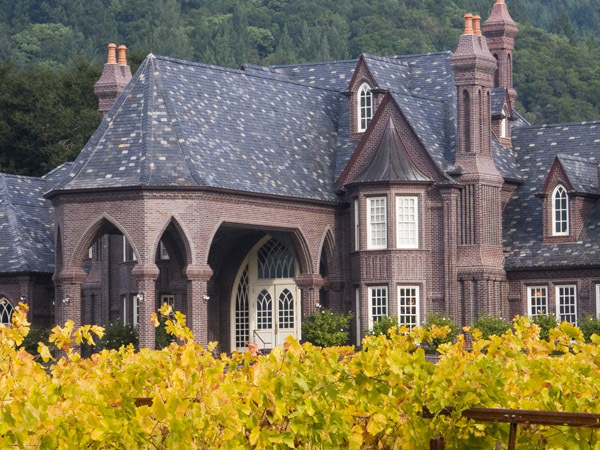 Ledson Vineyards and Winery (below) and Chateau St. Jean, both housed in honest-to-goodness wine country castles, make for chic sipping and sightseeing in Kenwood. If you’ve always wanted to taste Chardonnay in the cool of a wine cave, make sure to include a stop in at Kenwood’s Deerfield Ranch. 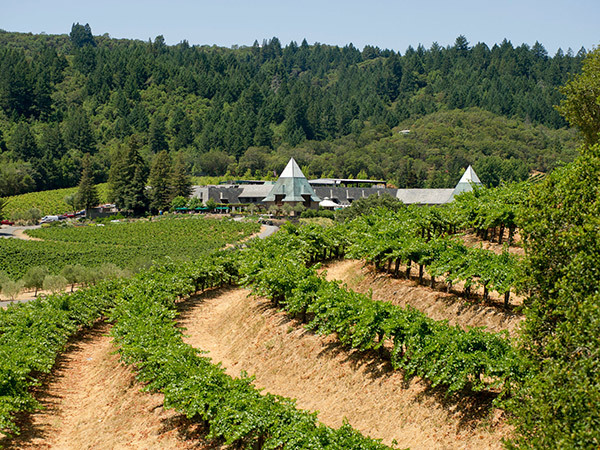 Just down Highway 12, itty-bitty Glen Ellen boasts some seriously big names, including Benziger Family Winery and Lasseter Family Winery (by appointment only). 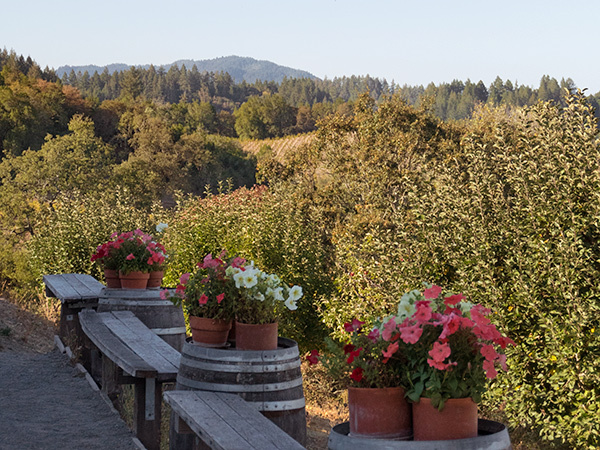 Opt for a wine and cheese pairing with your view from the veranda at Arrowood Vineyards & Winery, and immerse yourselves in 150 years of history with a tasting at Valley of the Moon Winery at Madrone Estate. Or let your designated driver off the hook by ditching the car in downtown Glen Ellen. With tasting rooms for Eric Ross, Moondance Cellars, and many more within walking distance, the area makes it easy — and safe — for all the girls to join in the fun. If your group’s still got shopping on the brain, continue about 15 minutes east on Highway 12 to Sonoma. The town’s historic plaza, lined with adobe storefronts and charming cafés, is a wine country icon. 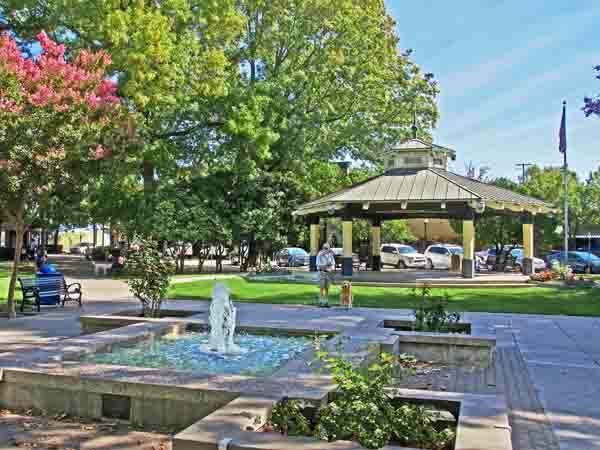 Stage an impromptu fashion show at the local boutiques, tour the galleries of local painters and sculptors, or just stop for a pick-me-up at the Basque Boulangerie Café or Sunflower Caffé and lounge in the plaza’s sunny park. After a few hours of wine tasting or wandering, you’ll be glad to know home’s close by. The Secret Cottages at the Glen Ellen Inn offer small groups their own private space right in the middle of Glen Ellen’s tiny downtown. 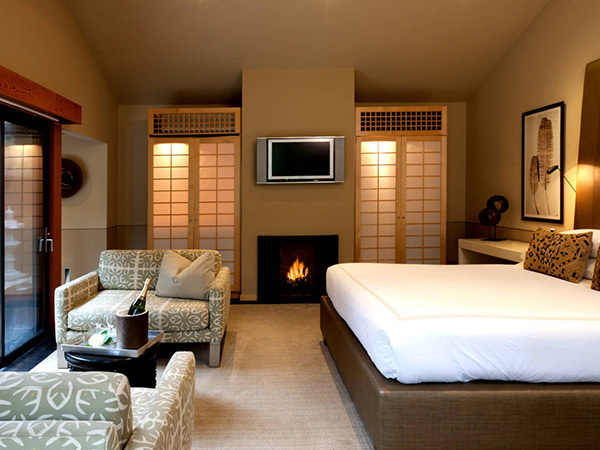 For all-out luxury, nab a room the Gaige House + Ryokan and book in-room Swedish or hot-rock massages for the whole group. 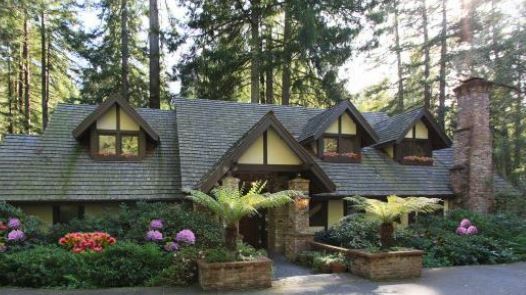 Nearby, The Jack London Lodge offers comfortable in-town accommodation that won’t break the bank. And just down the road in Kenwood, try a cozy B&B or opt for a room at the lavish Kenwood Inn & Spa. In Sonoma, the Fairmont Sonoma Mission Inn & Spa is Wine Country lodging at its glitzy best, while the Sonoma Creek Inn makes it easy to stay on budget without sacrificing location or comfort. 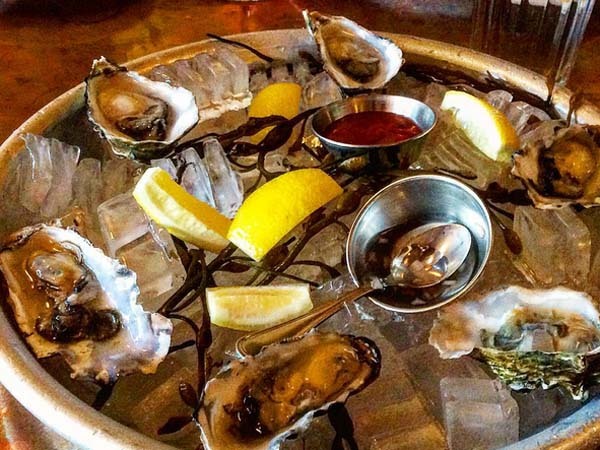 Come dinnertime, seasonal, locally sourced dishes top the bill at the Glen Ellen Star, and oysters and martinis bring cosmopolitan chic to the country at the Glen Ellen Inn. 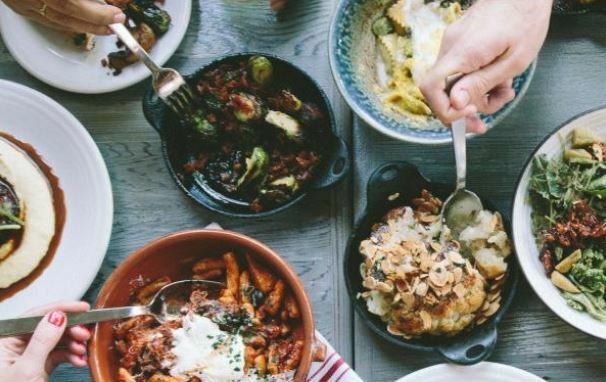 In Sonoma, take the advice of countless national glossies and grab a table at the girl & the fig, or go low-key with local Thai, Mexican, or bistro food. If there’s any time you’re allowed to have chocolate for breakfast, a girls’ weekend away is it. So start today with a visit to the tasting counter at Glen Ellen’s Wine Country Chocolates, the evil-genius operation behind the Cabernet Sauvignon truffle, the Champagne truffle, and many more. You can also indulge in croissants, quiche, brioche, and more at Les Pascals, an authentic French pâtisserie founded by chef Pascal Merle and his wife Pascale. 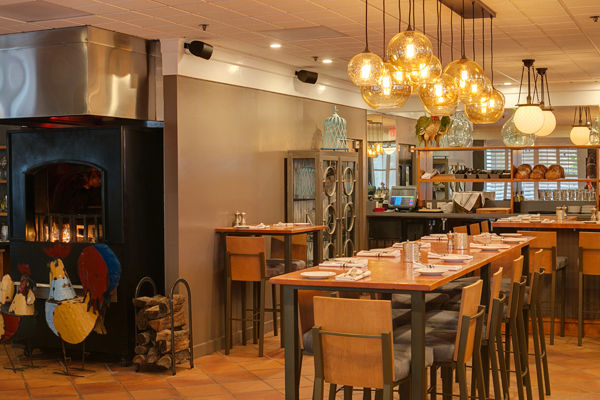 Or if you'd prefer omletes, waffles, and other traditionally hearty breakfast fare done with wine country freshness and style, join the locals at Garden Court Café. Ready to walk it all off? About a mile outside downtown Glen Ellen via Jack London Ranch Road you’ll hit Jack London State Historic Park. The land, purchased in 1906 by the Call of the Wild author, today features 26 miles of hiking and biking trails open to the public, as well as the ruins of a 1911 stone cottage destroyed by a fire before London ever got to move in. Drive west on Highway 12 about 13 miles to Santa Rosa. Make a left on Farmer’s Lane in Santa Rosa and follow the signs to stay on CA-12 W/State Route 12. Follow the country highway out to Sebastopol, a rural apple-growing town turned bohemian paradise. Break for lunch at the inviting and excellent Gypsy Café in Sebastopol’s funky-chic downtown. Follow the Bohemian Highway out of town and keep the whole group on the lookout for the blink-and-you’ll-miss-it hamlet of Freestone. 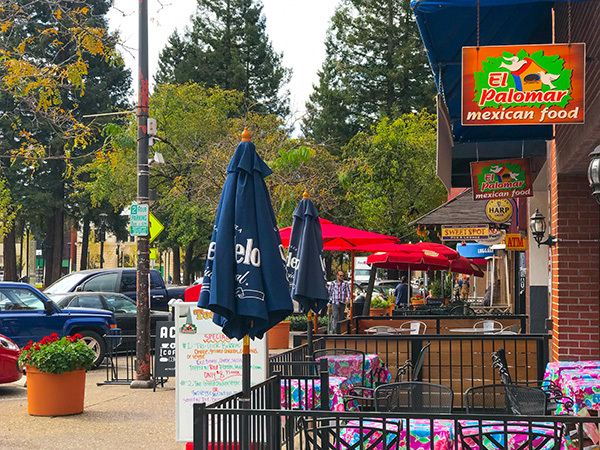 The tiny community’s population numbers in the dozens, but Freestone’s still home to several local businesses that inspire near-fanatical followings throughout Sonoma County. 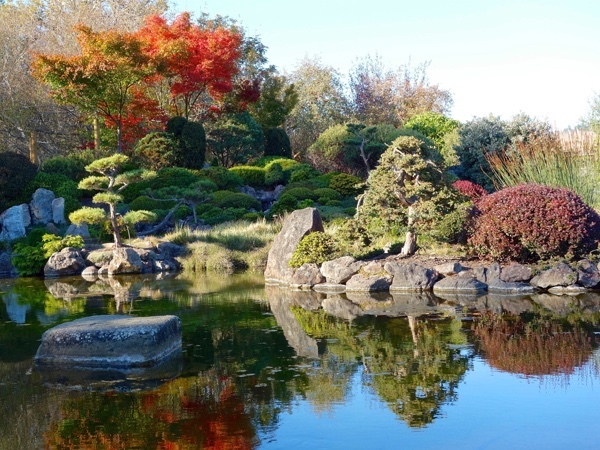 Osmosis Day Spa will have the whole gang relaxed in no time with cedar-enzyme baths, therapeutic massages, aromatherapy facials, and even tea and meditation in its lovely on-site Japanese gardens. Feeling hungry after your treatments? Even if you’re not, wander over to Wild Flour Bread and your answers may change the moment you step inside this bakery. As soon as you see — and smell — the sticky buns, scones, and brick-oven-baked sourdough behind the counter, you’ll be tempted to spoil your dinner. Try to leave some room, though, because there’s still plenty of eating and drinking left to be done back in Sebastopol. 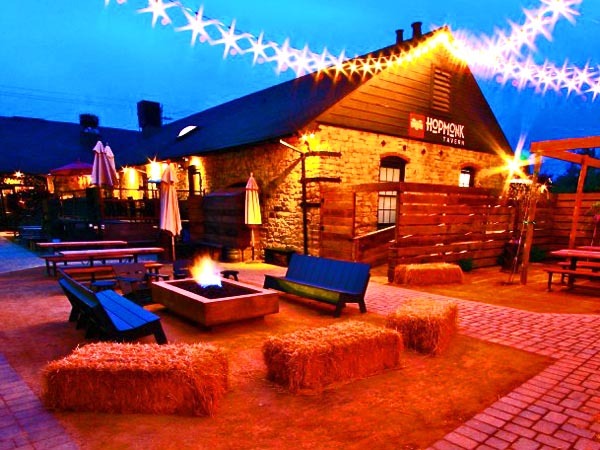 Make a night of it with pub food and drinks in Hopmonk Tavern’s beer garden (make sure to check the schedule on the tavern’s website for upcoming, ticketed, live music performances). Or, check out the traditional Japanese techiques combined with Sonoma County ingredients at Ramen Gaijin, one of the best ramen and izakaya shops in this region. They’re known not only for their house-made rye noodle and caramelized pork belly ramen, but also for their unique take on traditional Japanese appetizers. 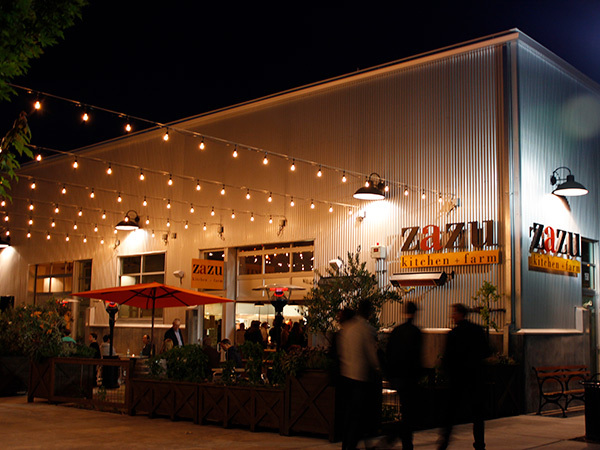 For a real wine country dining experience, don’t miss zazu kitchen + farm, a culinary heavy-hitter in Sebastopol’s stylish Barlow district. Just across the street from Zazu, Woodfour Brewing Company gives the brewpub an up-market twist with roasted beets, crudo of California king salmon, and braised oxtail on the menu and its own beers on tap. After dinner, kick back in "dive bar chic" at The Star, which recently moved to larger quarters in a 1900-era building on Sebastopol Avenue. The Star focuses on really good cocktails in an unpretentious and comfortable setting; enjoy karaoke night on Friday, or live music on Saturday. After a night on the town, you can’t go wrong in one of Sebastopol’s charming B&Bs. Try the secluded Avalon Bed & Breakfast for a night in the forest or the Pearlessence Vineyard Inn for serenity amid the vines. Larger groups may want to consider booking suites at the Sebastopol Inn or the Fairfield Inn & Suites. Rise and shine with some sun salutations before today’s adventures begin. In downtown Sebastopol, drop in for a class at Devi Yoga Center, Yoga Studio Ganesha, or Thrive Yoga Studio. For something a bit earthier, the Guayaki Mate Café is sure to hit the spot with imaginative yerba mate tea-based drinks and light, organic goodies. Head west out of town on Highway 116 and you’ll soon see the sprawling storefront and green awning of Andy's Produce Market on your right. Locals love Andy’s because it brings produce from all kinds of nearby farms together in one place. Add in Andy’s selection of gourmet cheeses and local baked goods and it’s a safe bet everyone will find something to throw into the picnic basket for later. Make sure you save dessert, though, for Kozlowski Farms, about four miles further up Highway 116 in Forestville. Kozlowski’s jams, spreads, sauces, and pies have had a die-hard local following for over 50 years, and chances are you’ll soon be joining the ranks. Once the picnic basket’s fully stocked with everyone’s favorites, it’s time to choose your picnicking mood: sophisticated or rugged? Bubbly or rustic? For jaw-dropping vineyard views with lunch, make your way about a mile southeast on Highway 116 to Fort Ross Road, where you’ll find Iron Horse vineyards. Iron Horse is known for its sparkling wines, so be sure to grab a bottle before heading to the picnic gazebo and tables around back. (Bonus: if you’re looking for the perfect wine-country backdrop for a group picture, the view from Iron Horse’s outdoor tasting room can’t be beat). If you feel like making a day of it after your tasting at Iron Horse, several other wineries, including River Road Family Vineyards and Winery and Russian River Vineyards, are nearby. For a more secluded picnic area, follow Highway 116 west about eight miles from Kozlowski’s, then make a left on River Road and a right on Armstrong Woods Road. 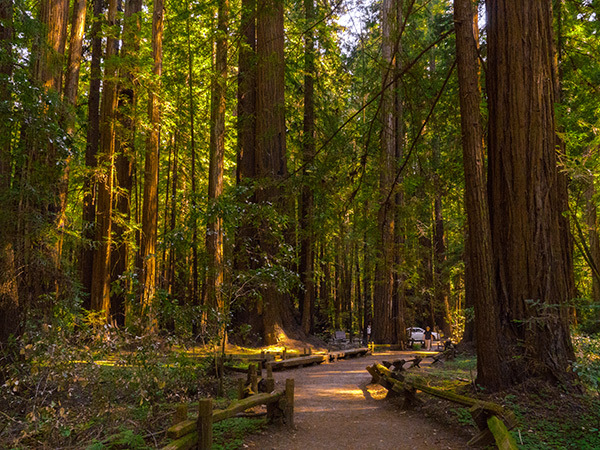 Armstrong Redwoods State Natural Reserve is home to hundreds of acres of coast redwoods, the tallest living things on Earth.Walking and hiking routes are laid out from one to 10 miles, and picnic tables less than a mile from the park entrance are perfect for small groups. For your last night in Sonoma County, it doesn’t get any better than Forestville’s Farmhouse Inn. In addition to 18 luxury guest rooms, there’s also a Michelin-starred restaurant and a spa using apples, honey, and other ingredients harvested on-site for treatments. At Case Ranch Inn, also in Forestville, guests stay in a 19th-century ranch house and wake up to organic breakfasts. And back in Guerneville, the boon hotel + spa offers modern design and eco-friendly practices near Armstrong Redwoods and the Russian River. Once everyone’s unpacked and settled in at the hotel, it’s time for one more quick trip down Highway 116, this time to Graton. It may take you a few extra moments to pick out this little town on the map, but you’ll be glad you did. Graton’s home to not one but two culinary hotspots conveniently located right across the street from each other. At chef Matthew Greenbaum’s Underwood Bar & Bistro, crowd yourselves into a red leather banquette and spend the evening slurping oysters and racking up celebrity (winemaker) sightings. 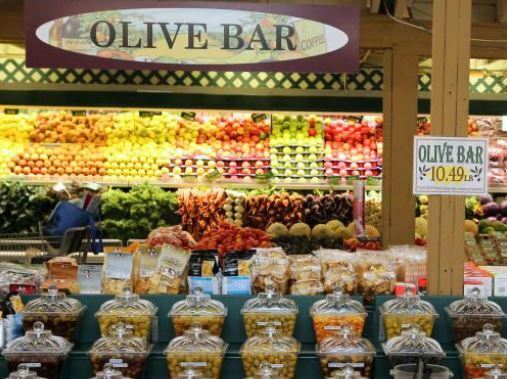 Or make like a local and gather your friends across the street at Greenbaum’s more casual Willow Wood Market Cafe. Either spot is a perfect place to wrap up your wine country weekend with happy stomachs, lots of memories, and a toast to your next Sonoma County escape. Who could blame you? 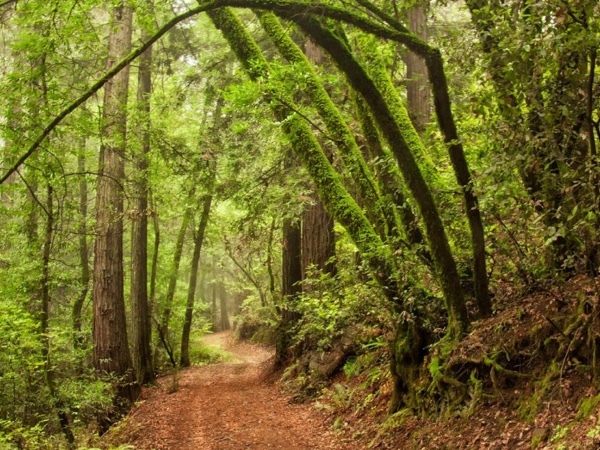 If you’ve got time to spare, head up Highway 101 and explore northern Sonoma County. The town of Healdsburg is the epitome of wine country chic, with boutique shopping, tasting rooms, upscale dining, and a town square named one of the country’s prettiest by Travel + Leisure magazine. North of Healdsburg, Geyserville is home to the Francis Ford Coppola Winery, where you can taste the director’s local blends and have your picture taken with his Oscars. During the summer months, work on your tans and sip cocktails in deck chairs alongside Coppola’s private pool. 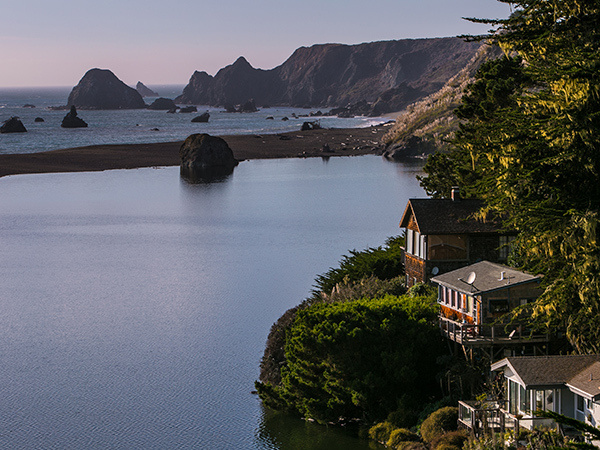 Strike out west for a visit to the ruggedly gorgeous Sonoma coast. Once you hit the little town of Jenner, where the Russian River meets the Pacific Ocean, you’ll have the tranquil towns of The Sea Ranch and Timber Cove and the historic outpost at Fort Ross to the north of you. To the south, miles of coastline stretch all the way to Bodega Bay, made famous in Alfred Hitchcock’s 1963 movieThe Birds. Need help with travel and accommodation planning for your group? Sonoma County Tourism offers complimentary assistance for any type of group: Family and Friends getaways, Weddings, Tour Groups / Travel Trade, Meetings / Corporate Groups. For more details, please contact Sonoma County Tourism at [email protected]. Written by Sonoma Insider Jessica Quandt.